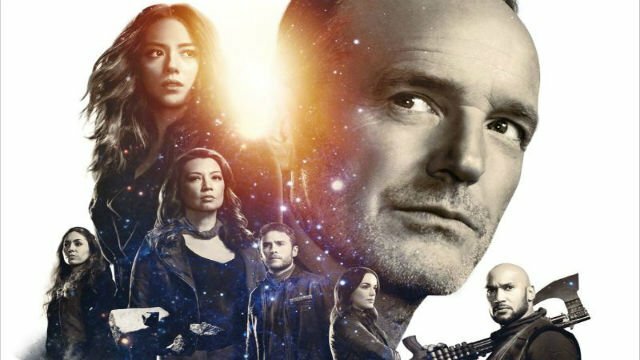 Clark Gregg doesn’t see a future for Agents of S.H.I.E.L.D. 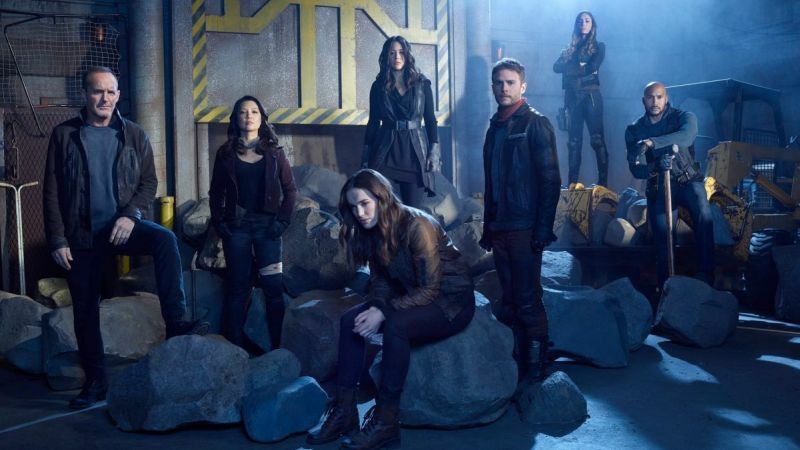 beyond the seventh season, which will air in 2020. 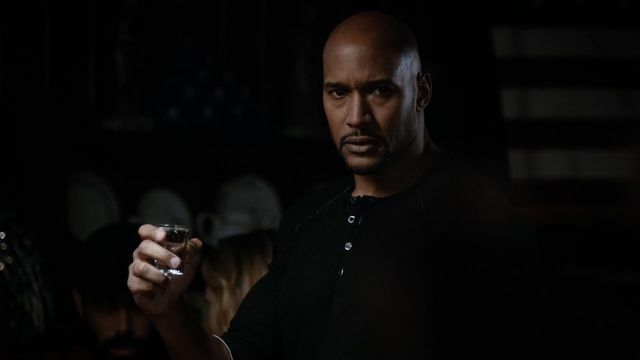 Henry Simmons’ character is getting a big promotion as the new Director when Agents of S.H.I.E.L.D. 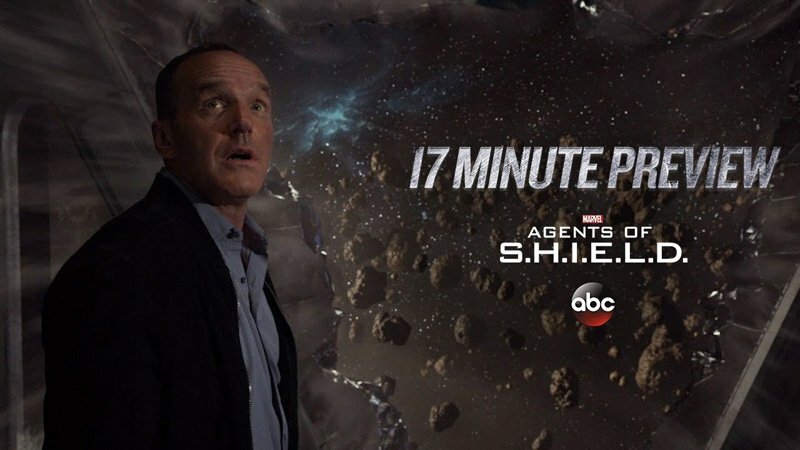 returns next summer. 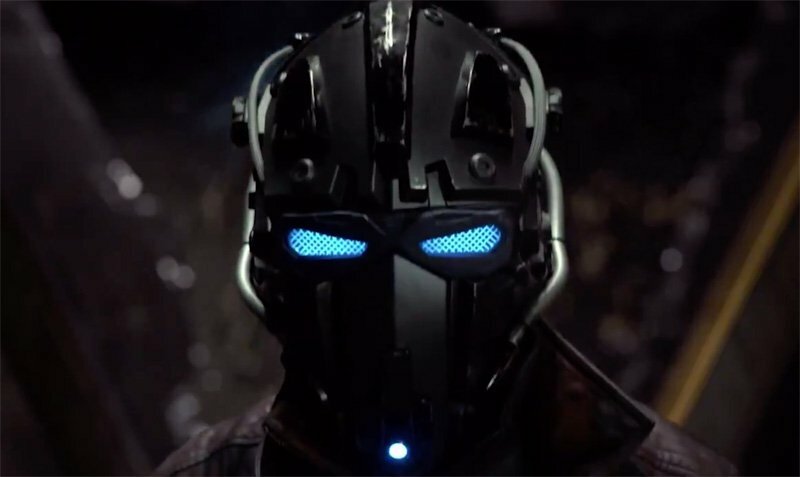 In a surprise move, Marvel TV has announced that Agents of S.H.I.E.L.D. 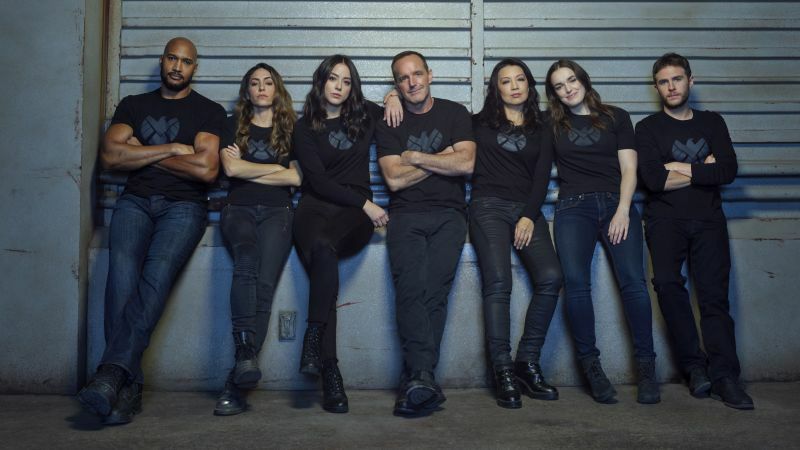 is getting an early renewal from ABC that will keep it on the air through 2020. 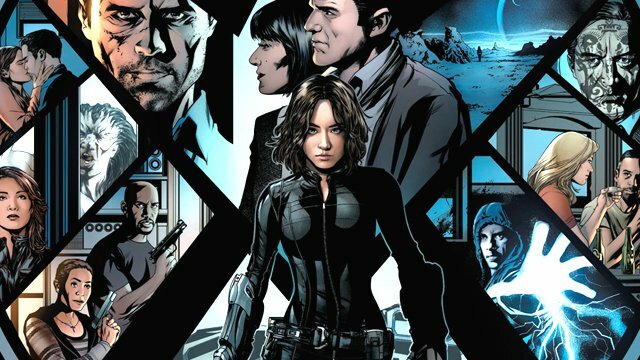 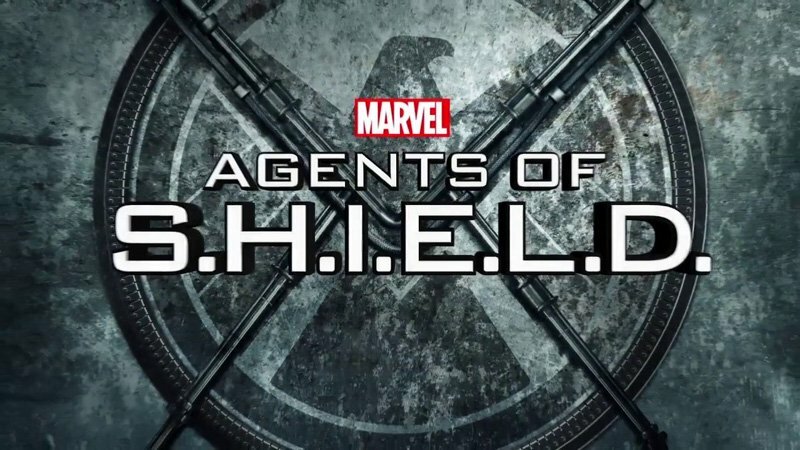 Marvel’s Agents of SHIELD Renewed for Season 6! 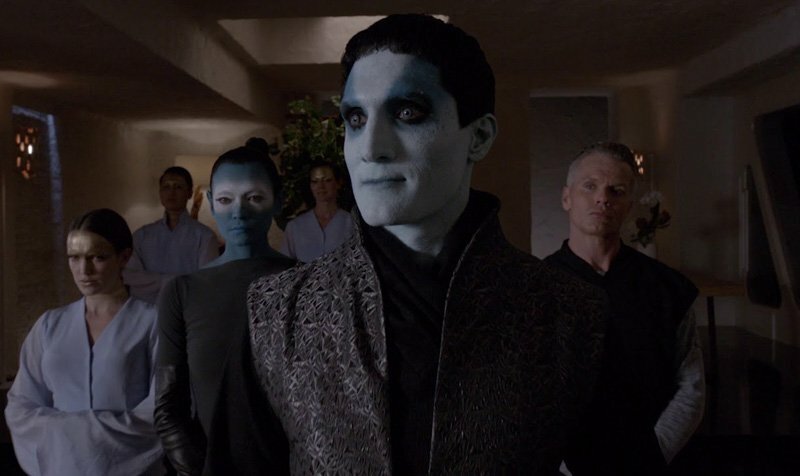 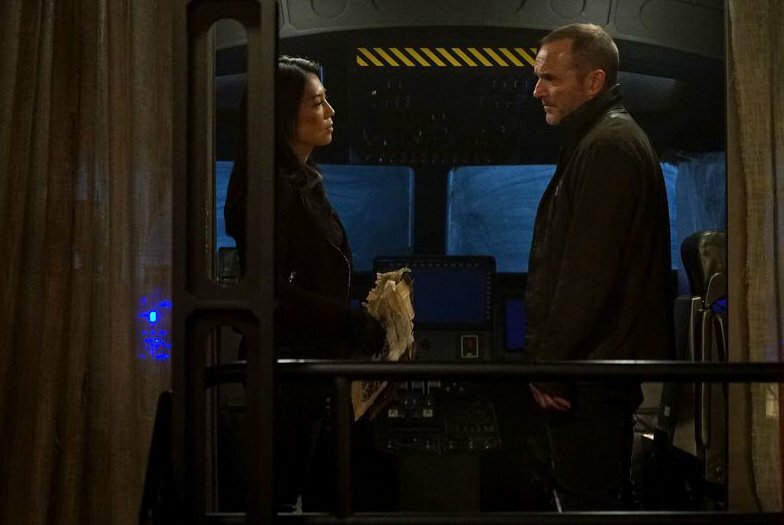 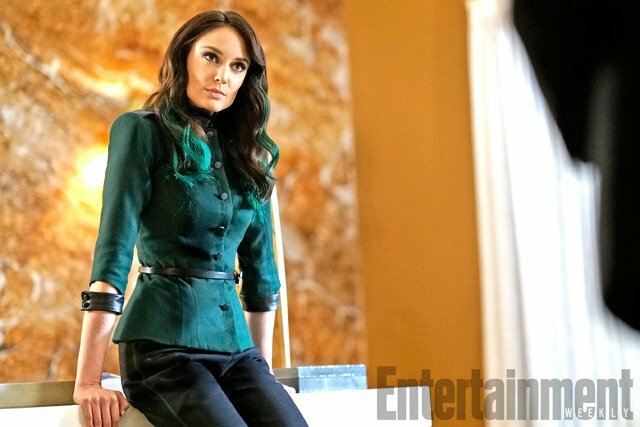 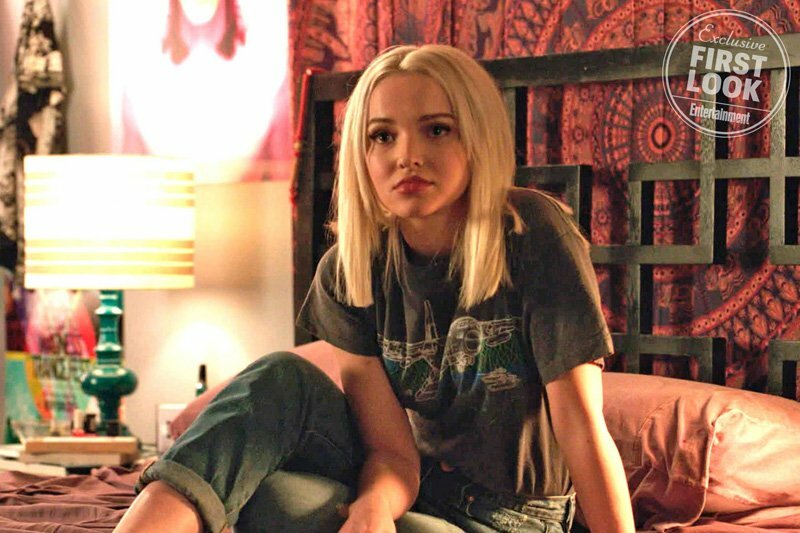 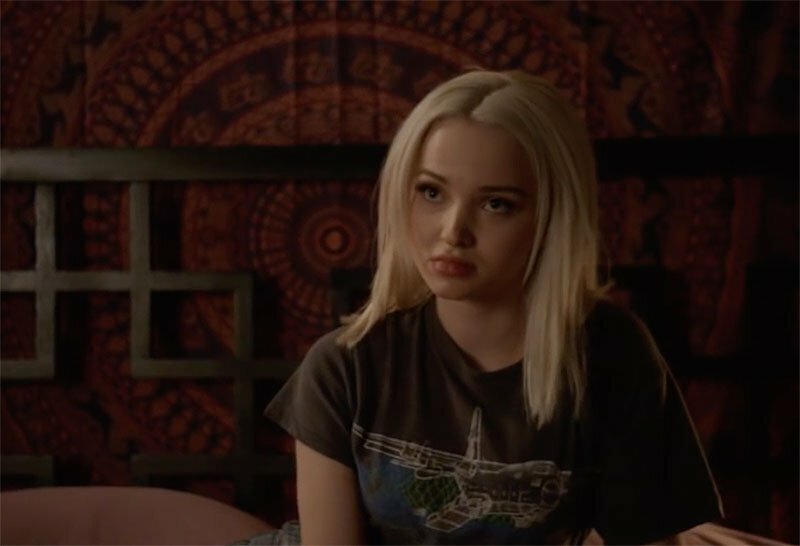 Agents of SHIELD Episode 5.06 Preview: Clark Gregg Directs! 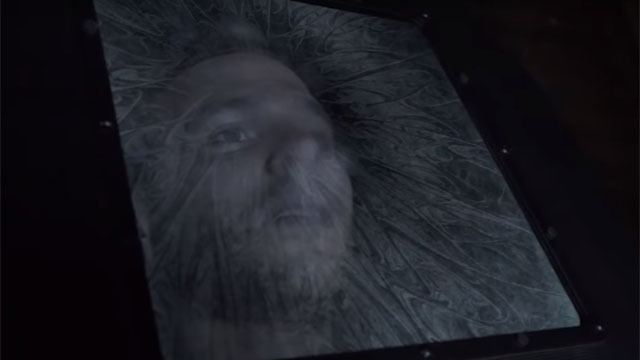 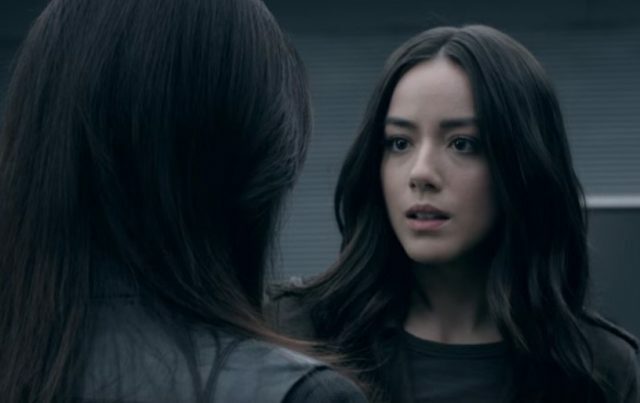 Watch the First Agents of SHIELD Season 5 Promo! 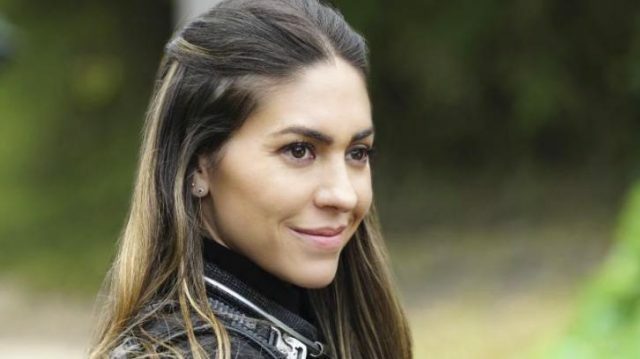 Natalia Cordova-Buckley to be Series Regular on Agents of S.H.I.E.L.D. 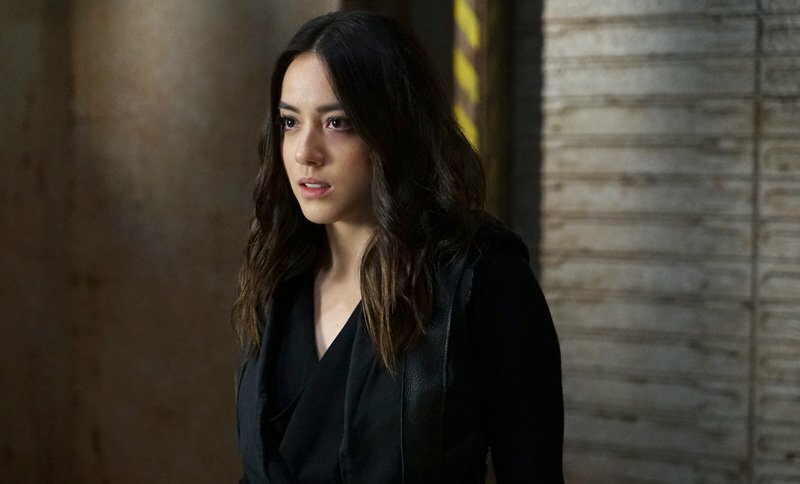 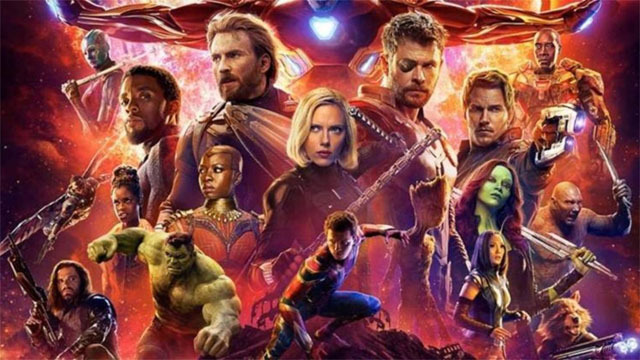 Agents of SHIELD Season 5 Confirmed!